Super penetrating conditioner with antibacterial and antifungal agents to help prevent infection. 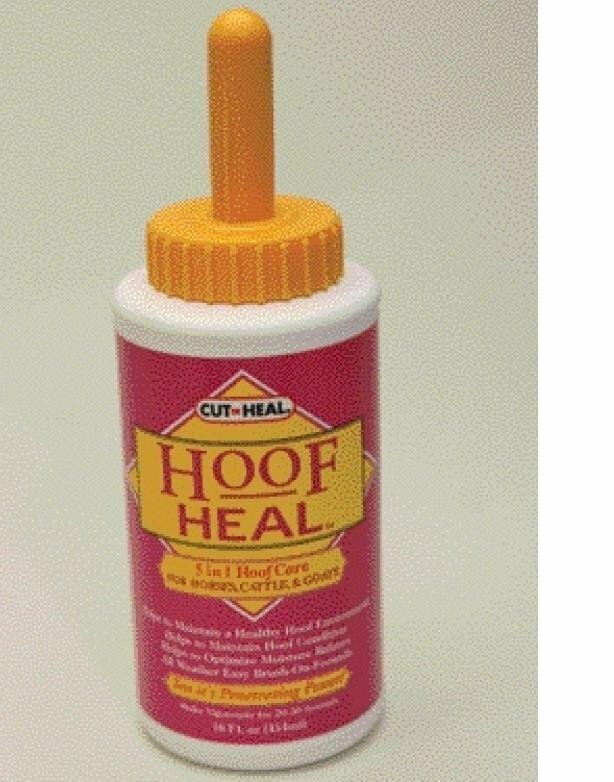 Conditions and restores healthy hooves, achieves long-lasting moisture balance. 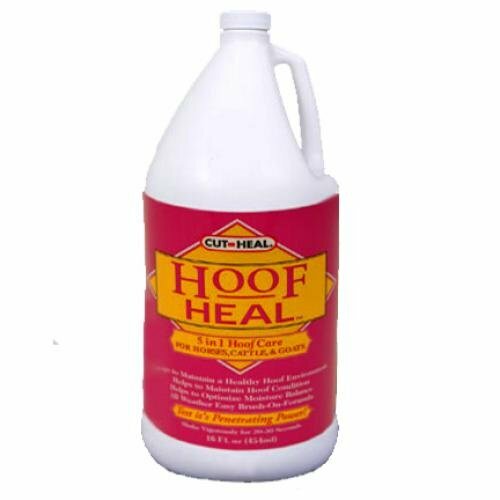 Cut-Heal Hoof Heal has different options and/or variations, please choose below. Super penetrating conditioner with antibacterial and antifungal agents to help prevent infection. 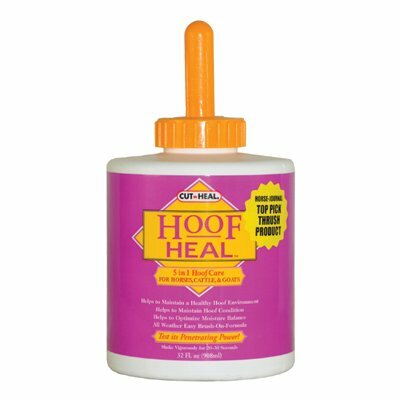 Conditions and restores healthy hooves, achieves long-lasting moisture balance. Creates a healthy shine for the show ring. All-weather formula features a brush top cap for easy application.